TDS HR & Accounts services can help you get an end-to-end solution for HR, Payroll and Accounting Services. Our comprehensive suite of services and tools span the full range of services, including HR Consulting, Payroll Outsourcing, Accounting and Bookkeeping, Tax Compliance, and Benefits administration. TDS Global Inc. combines a team of Accounting Advisors, Workflow Processes, and the very latest in Accounting Technology to ensure our clients receive the very best services to support their unique business needs. 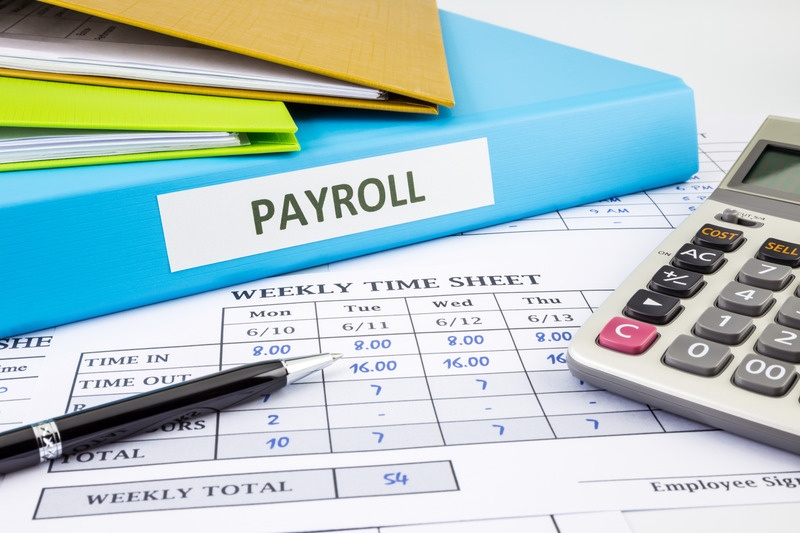 TDS Global offers PAY SEAL as the only State of New Jersey’s premier payroll processors offering HR & Payroll products and services to small, mid and large businesses. TDS has several years of experience in business related tax and payment compliance matters to offer industry-leading outsourcing services. 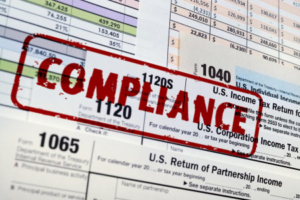 TDS Tax Compliance services are designed to help comply with business reporting standards. 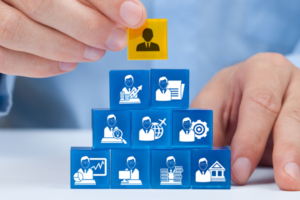 TDS can help clients with our HR and benefits professionals taking the complex, time-consuming process of benefits enrollment and administration and automate those processes.